Frustration fuelled by a goalless stalemate with Premier League title contenders is something Liverpool must perceive as a major positive. Dejan Lovren believes the Reds were more than worthy of three points at Anfield on Saturday, having dominated Manchester United from start to finish. Jose Mourinho’s men started as they intended to go on by adopting a deep-lying defensive approach from the first minute of the game. 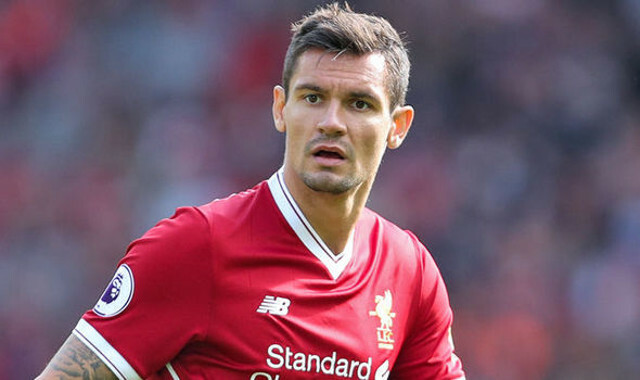 Despite Liverpool failing to take their chances, Lovren insists the team has good reason to take a lot of confidence from the overall performance. “We deserved more than a point. Again, we showed the quality from the first minute that we were a better team than Manchester United today,” he told Liverpoolfc.com. David De Gea proved to be a decisive figure, with the United goalkeeper managing to stop Joel Matip scoring with a superb save from close-range in the first half. Though the Reds will again be disappointed with their failure to make the most of good goalscoring opportunities, they will take pride from the fear Mourinho showed to set his team out for a draw. Liverpool’s fierce attacking threat remains common knowledge across the league, regardless of the team’s recent form. In truth, Lovren and his teammates should have earned all three points. Sooner or later, though, the goals will return in one ruthless flurry.